Check out the El Con shopping center in Tucson, AZ. 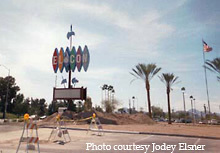 The El Con still features an old mid-century style sign in its parking lot with multi-colored lettering panels. 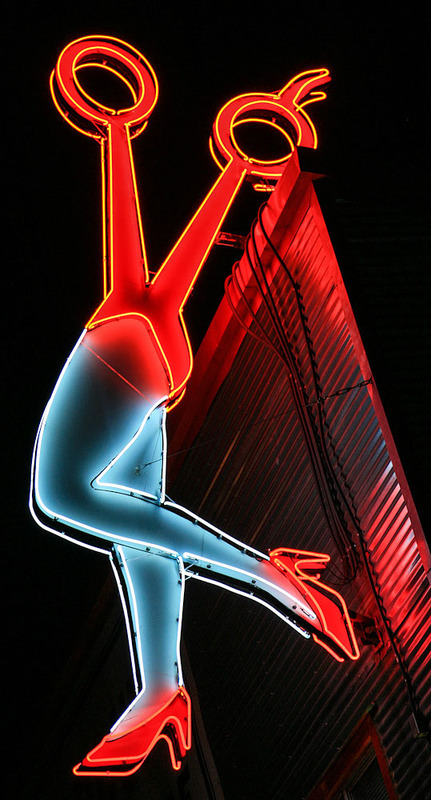 (Far right) A close-up of the El Con sign.